Support Stop 114A on Facebook! From the Stop 114A Twibbon page, click ‘Login with Facebook’ and enter your Facebook username and password to sign into your account. 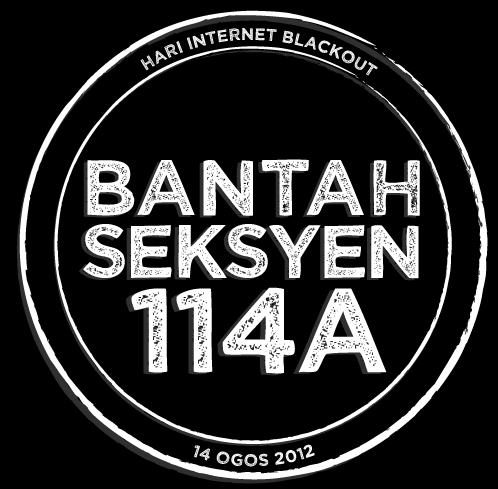 At April/2012 UK try to run Internet monitoring, but it still not running because people are rejected for it. And due to human right of EU. 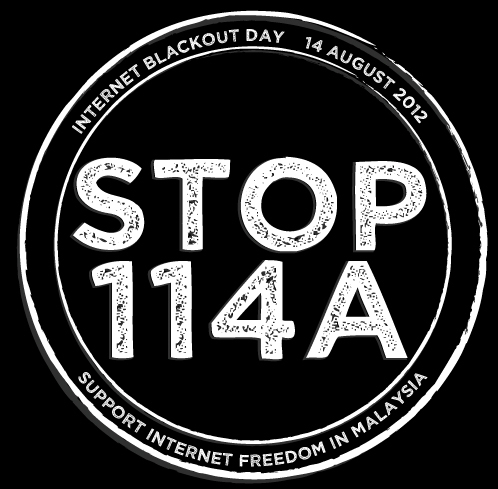 And now Malaysia let see if Malaysia will have freedom of speech/News 🙂 I don’t think any internet users like to get monitor by others. done…freaking support for this one…..